Today I have shared a simple and easy, Karnataka style grated carrot stir fry recipe. It is known as carrot palya in Kannada and carrot poriyal in Tamil. 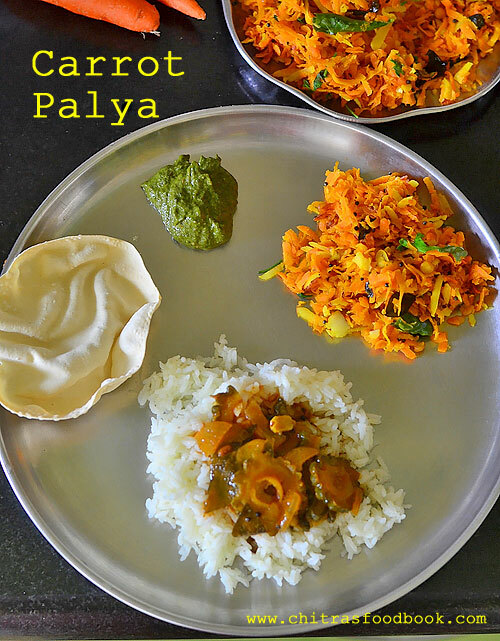 This palya recipe is very similar to my mom’s carrot puttu recipe but different in cooking method. 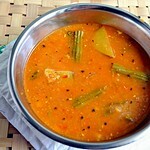 In carrot puttu, grated carrot is steamed in idli pot whereas in carrot palya, it is stir fried to cook. I have tasted this palya in many occasions. Apart from grating job, it is so easy and quick to prepare. Kids would love it for sure. 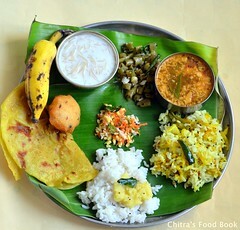 My friends make this as side dish for rice and chapathi as well. 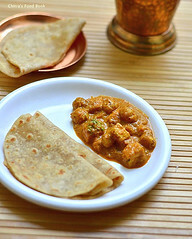 You can make chapathi rolls by stuffing this carrot palya and pack it for lunch box. 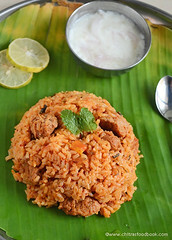 Moreover this palya can be mixed with plain rice, ghee and served as carrot rice for lunch box. For variations, you can grate the coconut using carrot grater to give a nice look to the poriyal. 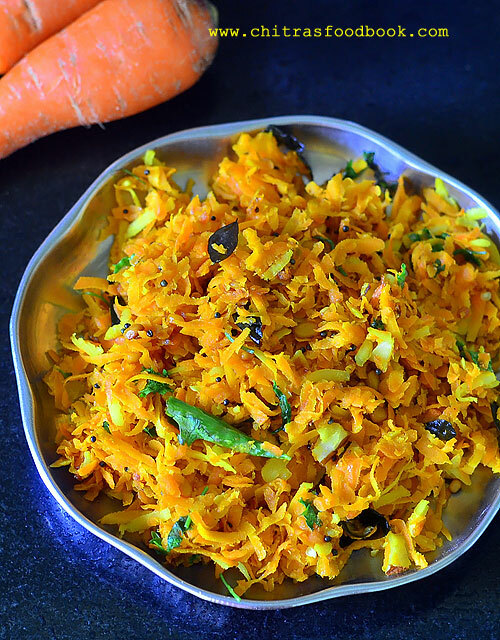 Karnataka style grated carrot stir fry recipe / Carrot palya for rice and chapathi. Wash and peel skin of carrot. Grate it and set aside. Heat oil in a kadai. Temper all the ingredients. Saute onion, green chilli and curry leaves. Add grated carrot, salt, sugar, turmeric powder. Stir fry in medium flame till carrot becomes soft and cooked. Cover and cook in low flame if needed. Lastly add grated coconut. 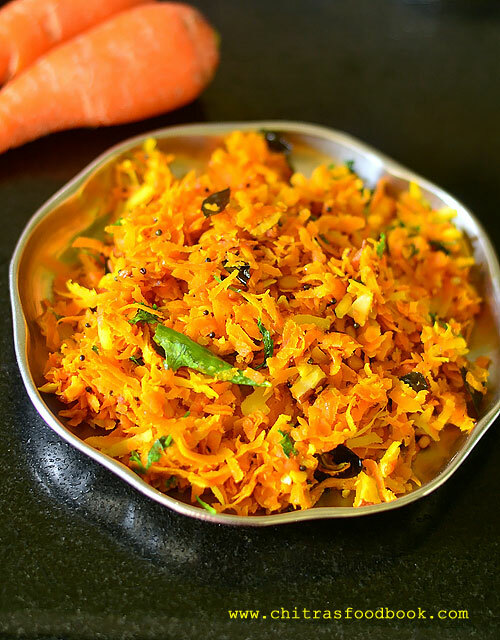 Mix well, garnish and serve this carrot palya with rice or chapathi ! Wash and peel the skin of carrot. Grate it using a big holed carrot grater. Similarly slice coconut and grate it using carrot grater if you like to give a nice look to the stir fry. Keep aside. Heat oil in a kadai. 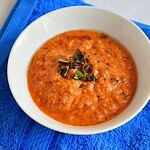 Splutter mustard, cumin seeds, urad dal, chana dal. Saute finely chopped onion, slit green chilli, curry leaves and hing. Now add the grated carrot, required salt, sugar( helps to give bright color) and turmeric powder. Mix well in medium flame till it shrinks and becomes soft. Keep the flame low. If needed add few tbsp of water. Cover it with a lid and let it cook. Stir it once or twice in the middle to avoid burnt bottom. After the carrot is cooked well, switch off the flame. Garnish with coriander leaves. 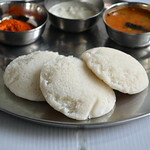 Serve with rice or chapathi. Enjoy ! 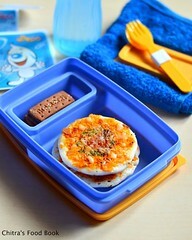 Cook the grated carrot in low flame by covering with lid. If needed you can sprinkle few tbsp of water to cook the carrot. You can skip coconut but it gives a nice flavor and yield to this palya. 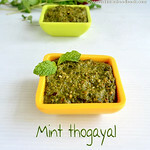 Garnishing with coriander leaves also adds a nice flavor. If you like, you can sprinkle few drops of lemon juice for tangy taste. Easy, yummy, healthy grated carrot stir fry is ready ! 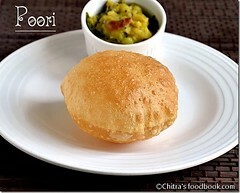 Enjoy with rice or roti ! 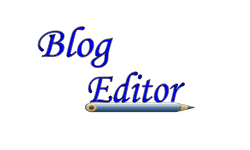 Thank you so much for your feedback :) I will try to do this post soon.